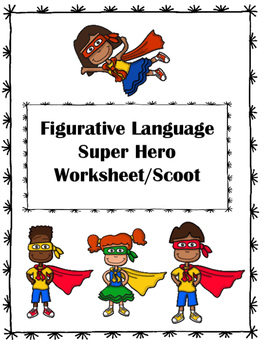 Do your students need practice identifying and creating examples of figurative language? 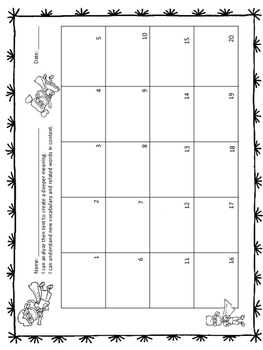 This SCOOT game would make the perfect practice tool in your classroom! 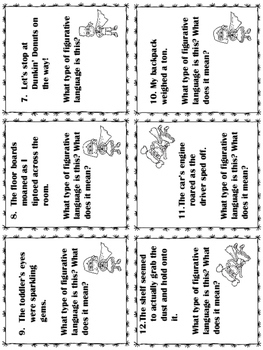 With 20 task cards featuring ALLITERATION, SIMILES, METAPHORS, PERSONIFICATION, ONOMATOPOEIA, and HYPERBOLE, students are asked to identify the types of figurative language that they read. They even have the chance to show what they know by making up examples of their own figurative language. There are also worksheets to practice using music lyrics.